Have you ever watched live stand up comedy before? CC Cafe is proud to host Kyushu's only open-mic stand up event. On the last Friday of the month, we transform, in collaboration with Comedy Fukuoka, into a bona fide comedy club as local, national and international performers take to the stage to see if they have what it takes to make you laugh. 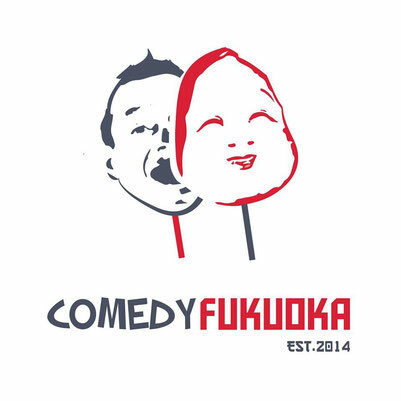 Check out Comedy Fukuoka on Facebook for updates on future shows, and click here to get in touch about performing at one of the events. Absolute beginners are more than welcome to take to the stage for three minutes to try out their material, and we'll even give you a drink on the house to calm the adrenaline rush afterwards!